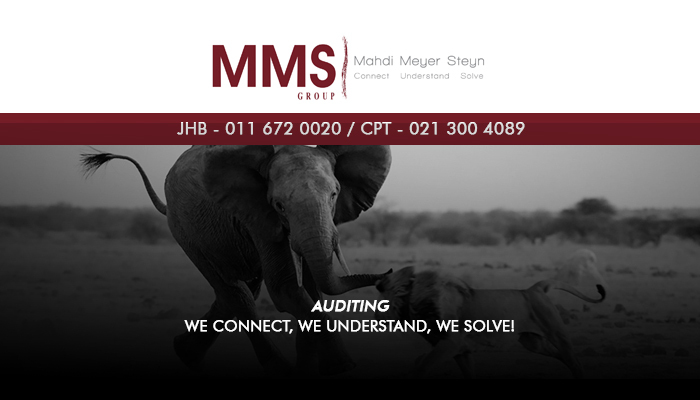 MMS Group was founded in 1992 on the principle of being an audit firm with a difference. 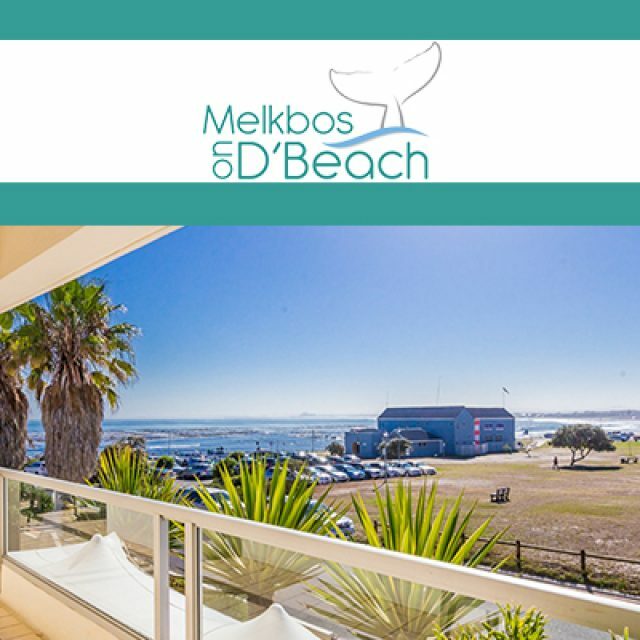 For us, it is important to combine our professional services with personal client relationships in order to better connect with our clients. 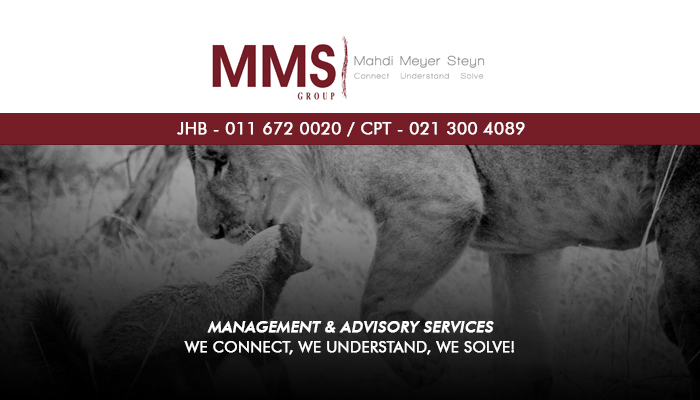 This allows us to better understand our clients requirements to deliver suitable services and solutions. We have more than 20 years of experience in the industry and clients can therefore have peace of mind when working with us. 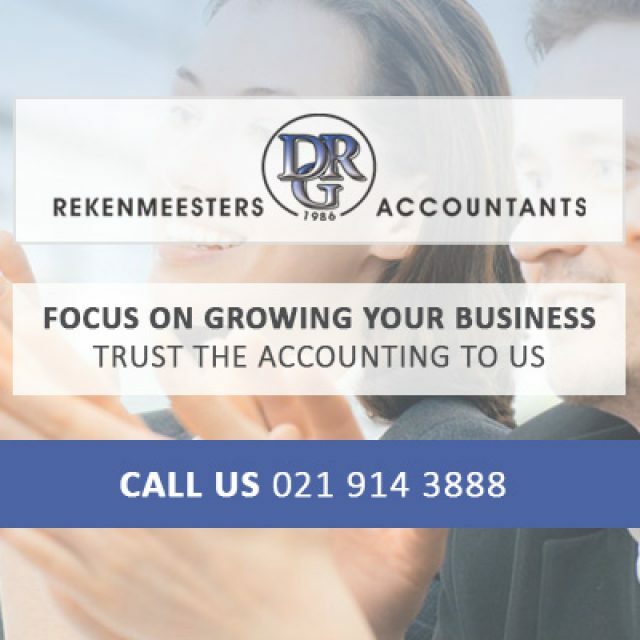 We have offices in Cape Town and Johannesburg. The company consists of 7 service divisions, each offering a unique service to our clients. 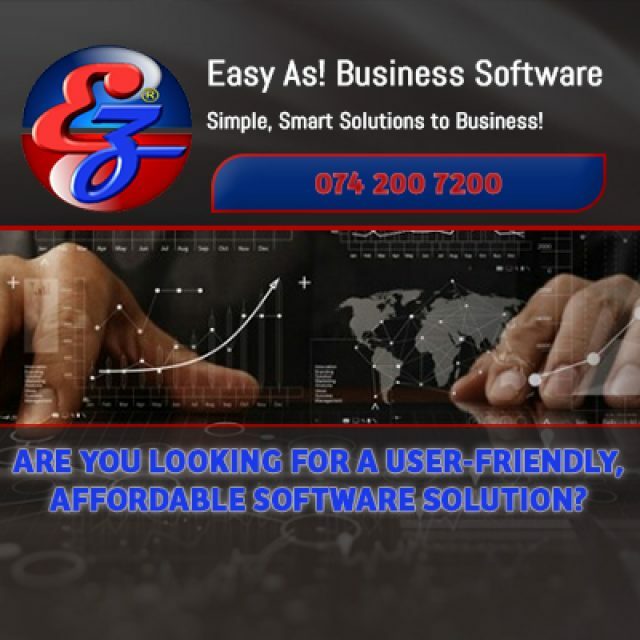 This way, we are able to deliver a one-stop service solution that not only allows our clients peace of mind, but also ensures value for money. 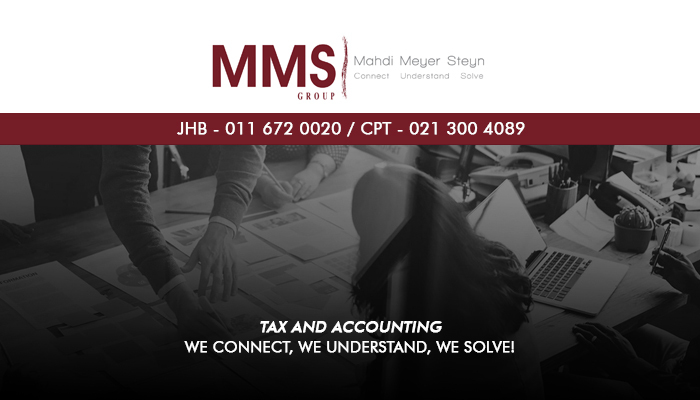 At MMS Group, it is important for us to not only provide professional services but also personalised services that are suited to our clients’ exact requirements. This way, we have helped numerous companies to take their business to new heights. By combining our services with value-based fee structures and consistent services, we have become a trusted service provider. If you are interested in making use of our services, we would love to hear from you! 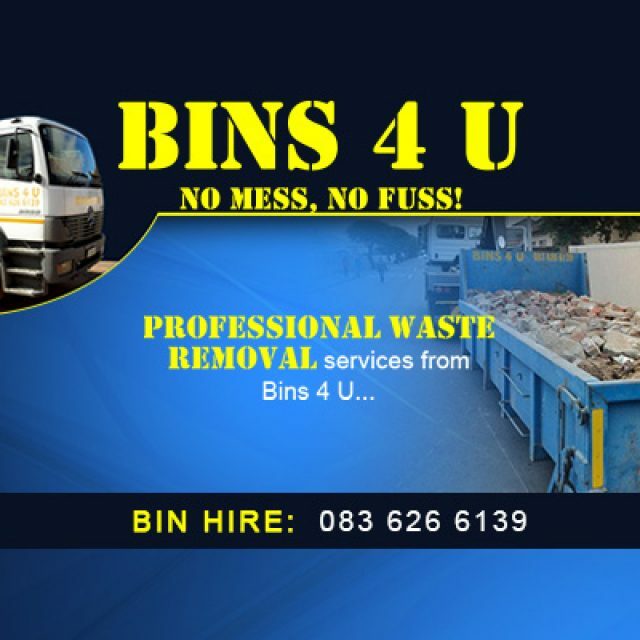 Simply give us a call or send us an email.